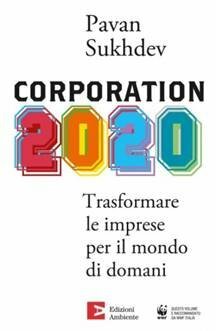 "Corporation 2020" is the firm of the future - it creates private profits without creating public losses. 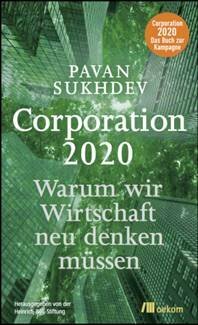 Today's dominant business model, "Corporation 1920" delivers private profits along with public losses and drives us into danger zones close to Planetary Boundaries. The private sector today delivers most of the economy - its GDP and its jobs. To get sustainable development, we need an inclusive green economy, and to get such an economy, we must change the way the economy's main agent - the corporation - does business. Read on for what needs to change, why, and how. And remember, this is urgent. We need "Corporation 2020" now. We are rapidly progressing towards tipping several planetary boundaries and causing irreversible damage to the planet, unless we change our destructive 'Business as Usual' ways. 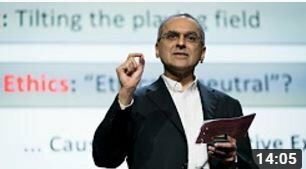 In this talk, Pavan Sukhdev discusses ways in which we can change economic direction by encouraging the private sector to conduct business more responsibly & transparently and thus shift gears towards a greener economy. 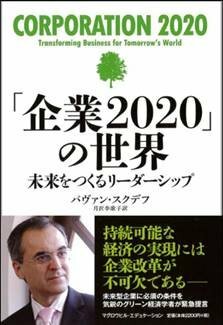 Pavan Sukhdev began working on the book Corporation 2020: Transforming Business for Tomorrow’s World during his appointment as the 2011 McCluskey Fellow at Yale University. 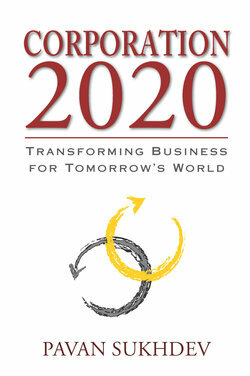 The Corporation 2020 movement has sprung out of the ideas contained in that book. Pavan is Founder-CEO of GIST Advisory, a specialist consulting firm which helps governments and corporations discover, measure, value, and manage their impacts on natural and human capital. Earlier, he was Special Adviser and Head of UNEP’s Green Economy Initiative, lead author of their “Green Economy Report,” and Study Leader for the G8+5 commissioned project on The Economics of Ecosystems and Biodiversity (“TEEB”).  He was appointed to lead TEEB in 2008 by the EU Commission and Germany whilst still working full time at Deutsche Bank. A career banker, Pavan took a sabbatical from Deutsche Bank to lead these two environmental projects for UNEP. While at Deutsche Bank, Pavan had founded and then chaired Global Markets Centre - Mumbai, a leading-edge front-office offshoring company. 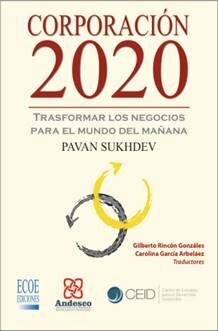 Pavan was a speaker at the World Economic Forum meetings Davos in 2010 and 2011. He serves on the boards of Conservation International and the Stockholm Resilience Centre. 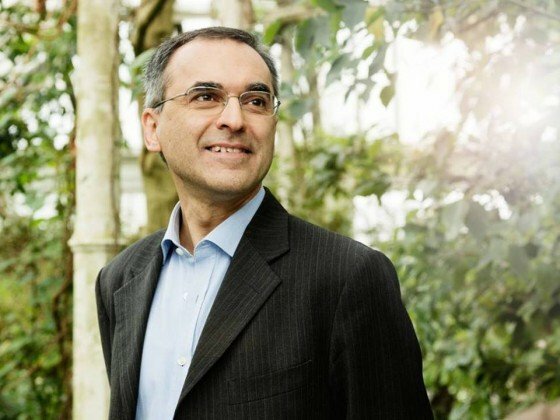 In recognition of his continuing work in helping governments and corporations transition towards a Green Economy, UNEP appointed Pavan as their Goodwill Ambassador in 2012. 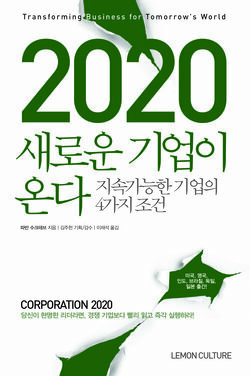 The movement "Corporation 2020" is based on a book by the same name, published in 2012. 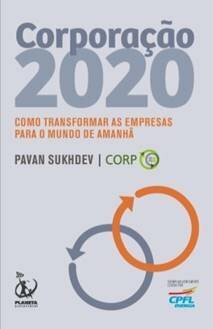 We would recommend the book if you are looking to understand better, the evolution of today's corporation, its ethical motivations and why there is an urgent need to transform the way we do business today. 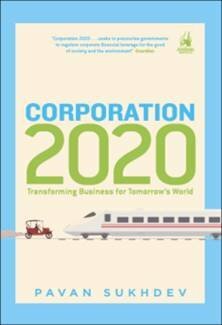 The book lays out a sweeping new vision for tomorrow's corporation: one that will increase human well-being and social equity; decrease environmental risks and ecological losses; and still generate profit.